The high holidays are the time when we are called to reflect upon our lives. It’s fitting then to study the personal essay and memoir because what often distinguishes them is the quality of reflection. In this workshop, you will practice simple techniques that enhance contemplation in your writing so that your essays become richer and more textured. Along with deepening reflection in the story you are telling, you will make space for speculation, imagination, association, interpretation, deeper insights and understanding. Sherri Mandell won a National Jewish Book Award in 2004 for her spiritual memoir, The Blessing of a Broken Heart (Toby Press, 2003). She is also the author of The Road to Resilience: From Chaos to Celebration (Toby Press, 2016) and two children’s picture books forthcoming from Kar-Ben Copies. She received Moment Magazine’s prize for best short fiction in 2009 and a Simon Rockower prize for personal essay in 2011. 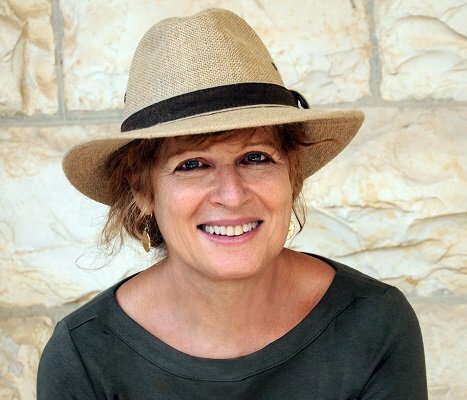 She teaches memoir and essay writing in Jerusalem.